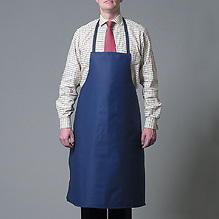 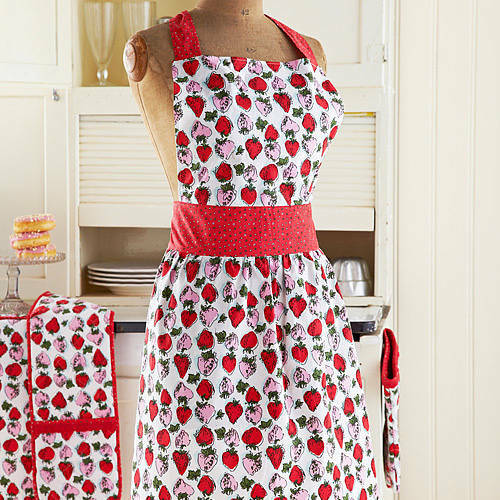 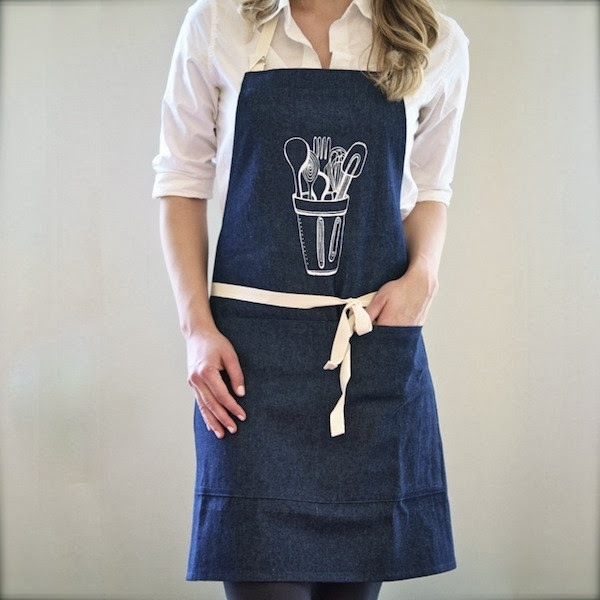 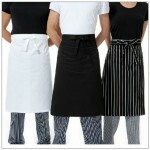 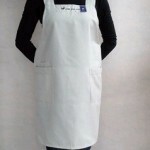 We present an assortment of Cotton Apron that we create from premium quality cotton. 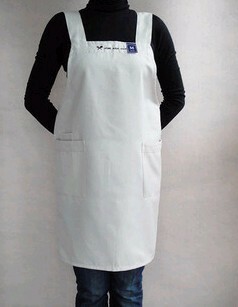 The range is pre-shrunk and loses none of its original color and shape even after repeated wash. 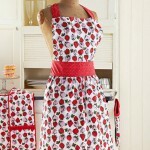 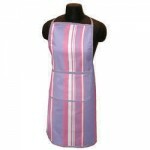 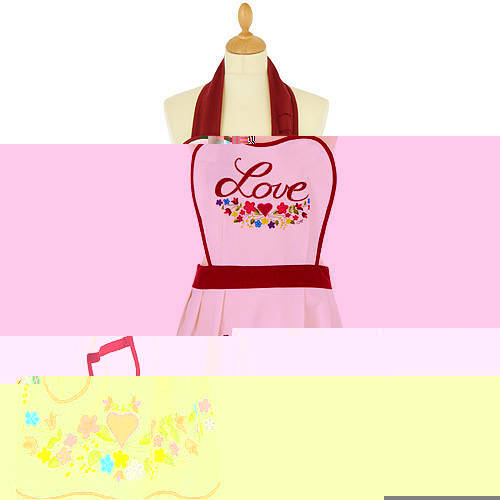 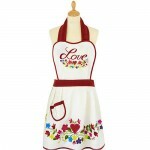 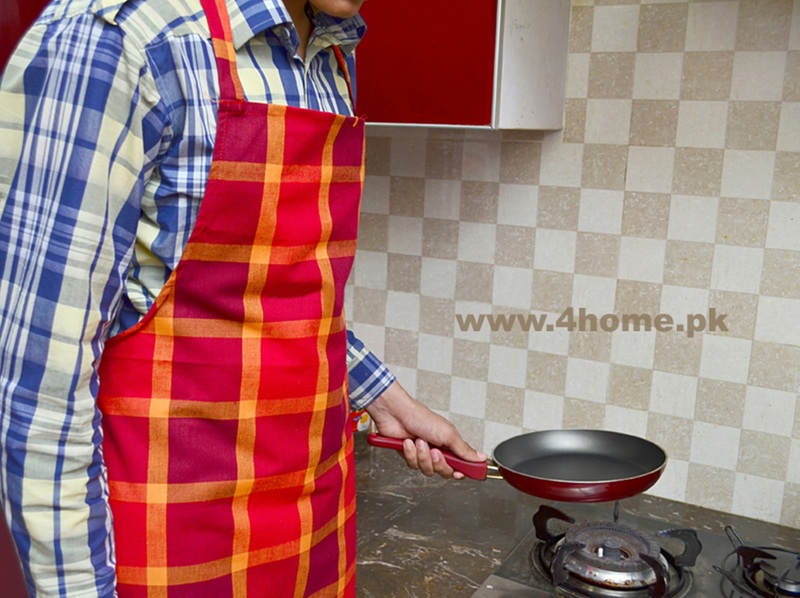 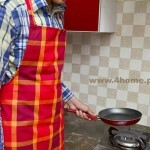 Offered in pleasant prints, colors and stripes the cotton apron offered by us is affordable and easy to maintain.